Get INSTANT ACCESS and NEW LISTING ALERTS for homes that meet your criteria. You will never miss out on a great listing! Danielle and her previous team of Real Estate Advisors have successfully assisted and closed over 2,000 real estate transactions, totaling more than 2.5 billion dollars in sales. 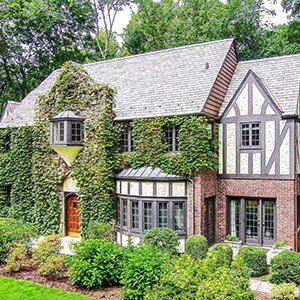 Greenwich Connecticut Luxury Real Estate has all the listed properties from all the real estate companies in Greenwich. 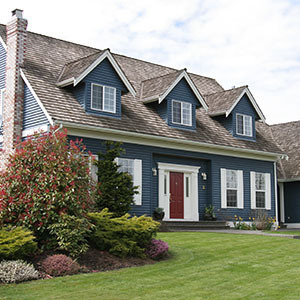 Danielle and her team of real estate advisors can show you any home in Greenwich regardless of who has the home listed. This state of the art site allows you to receive email alerts of newly listed Greenwich real estate and price changes of properties that meet your search criteria. Additional features include the ability to save favorite properties, schedule property showings online, research schools, view town information and insight to the Greenwich lifestyle. As a real estate broker my team and I have consistently achieved National Top Producer status and have been ranked by The Wall Street Journal as leading real estate professionals in the nation. We have a proven track record of providing full-time and dedicated service to my clients while ensuring complete confidentiality and discretion. Stay up to date on the Greenwich Real Estate Market! Greenwich is often referred to as the “Gateway to New England,” and is strategically located just 25 miles to New York City and the express trains make the Manhattan commute less than an hour. Greenwich is bordered by the flourishing City of Stamford on the east, New York’s Westchester County on the west and the waters of Long Island Sound on the south. Ultimately, it is the people who live here that make Greenwich so interesting and desirable. While widely known for its many wealthy residents such as business executives, international entrepreneurs, hedge fund managers, artists, writers, diplomats, actors and sports figures, Greenwich is a well diverse community and a wonderful place to live. Money Magazine ranked Greenwich as #1 on its list of the best places to live in the United States and Connecticut Magazine ranked Greenwich top in education and #1 in economy. Greenwich has picturesque parks, fabulous shops, beautiful beaches, award winning restaurants, a fantastic library, and an ultra-modern hospital. Greenwich is continuously rated as Connecticut's number one place to live.